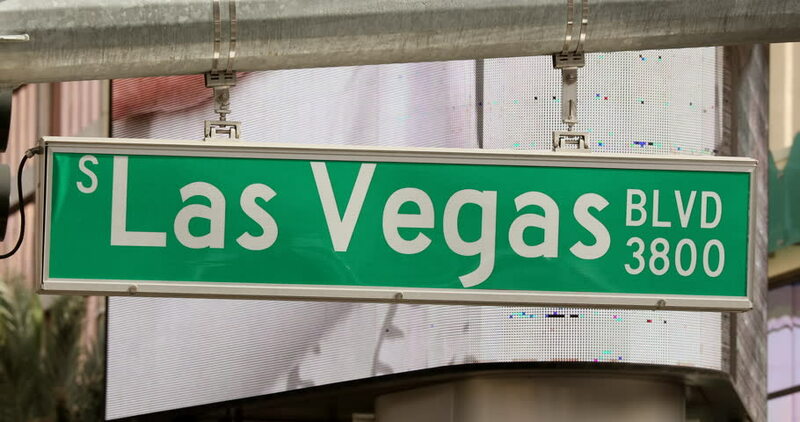 Road sign on Las Vegas boulevard strip in Nevada’s Mojave Desert, is a resort city famed for its nightlife, entertainment shows and 24-hour casino gambling. 4k00:08BURBANK, CA/USA: February 21, 2016- A close up shot of a Bail Bonds Business sign on a window in Burbank California. The reflection of traffic can be seen passing by. 4k00:18Las Vegas, USA - February 21, 2018: Las Vegas boulevard strip in Nevada’s Mojave Desert, is a resort city famed for its nightlife, entertainment shows and 24-hour casino gambling.